We all love pizza, but did you know there's a way to enjoy all you can eat pizza...guilt free? That's right, by burning off the calories with the Gazelle Freestyle Pro Elliptical Trainer! 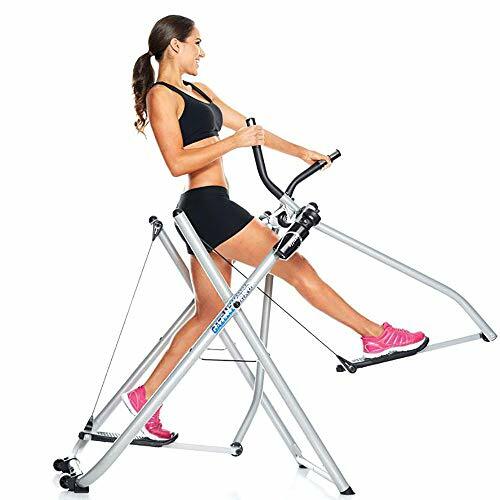 Whether you just want a quick snack earning workout or want to transform your body, you can do some serious cardio and tone all your major muscle groups with this elliptical trainer machine's 4 calorie burning elliptical workouts. The dual-pivot system gives your body a wide range of motion, while the low impact design puts less strain on your joints. 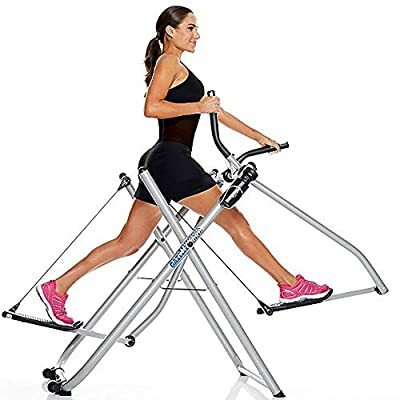 Able to support up to 300 pounds and with a lightweight folding design for easy storage, the Gazelle Freestyle Pro Elliptical Trainer is the ideal home exercise solution.